Sayu’s experience in the online gambling sector goes back 7 years. We’ve been delivering highly successful casino SEO campaigns for a number of domains that have seen significant organic traffic growth as a result of our work. Over the years there have been a great many changes within search engine optimisation, particularly with Google, and we’ve been able to maintain stability and ensure consistent growth for our clients. We’ve also learned a great many things along the way about the gaming industry and gathered and analysed lots of data; which we’ve decided to share with the wider gaming community. Hopefully, readers will find this useful in the coming months. In May we examined search trends within the online gambling sector to understand how search demand has changed in recent years. We found some unsurprising developments and shifts in user behaviour which led us to identify some potential issues for some domains in the light of impending changes in search. Other types of searches that have high demand in this sector, but much lower search volumes, include ‘free spins’ and ‘no deposit bonus’. Searches for specific games such as baccarat and blackjack are also popular in terms of the total number of average searches.  We found some unexpected patterns in 2014, with a significant drop in searches for some phrases in September. We are not convinced that these reflect a true drop in searches as there was a big change in the close variant keyword match in Adwords around that time. Although we can't be certain we believe this may also have affected search volumes provided by Google.  As a result we only analysed search volume data from September 2014 onwards. The biggest search volumes within the online gambling sector relate to online casino. 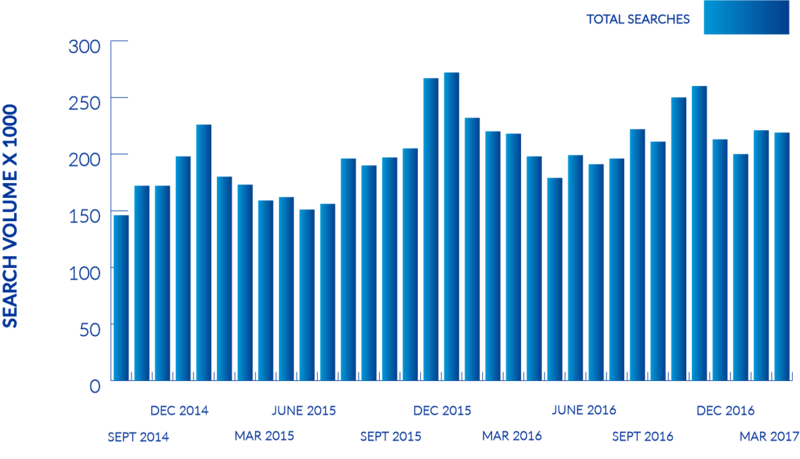 The search volumes almost doubled in the last 3 years, from 151,000 in September 2014 to 296,000 in May 2017. The trend looks set to continue. The increase in searches is mainly been as a result of users searching from mobile devices. 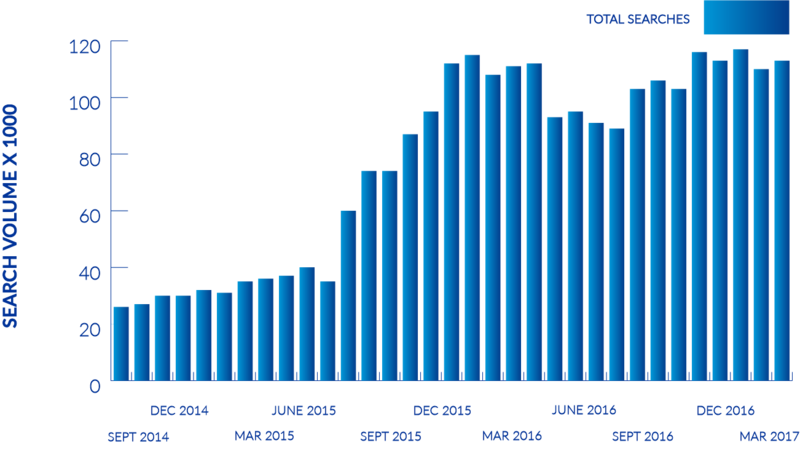 In fact this has quadrupled from 41,000 in September 2014 to 161,000 in May 2017. The search volume on other devices has remained fairly static in comparison to mobile search which has surpassed other sources as the chart shows. We find that poker related searches represent a significant volume, with 219,000 searches in May.  There has been a gradual rise in the search volume, with a 50% increase since September 2014. 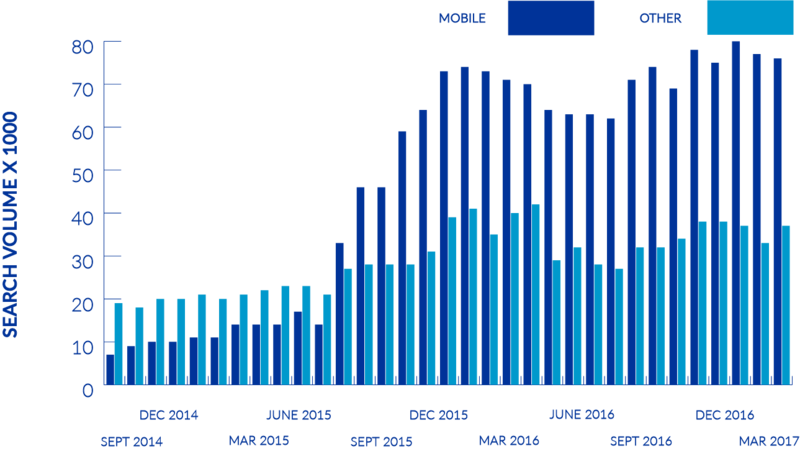 Looking at the search volume for the different devices, we can see a considerable increase on mobile devices from August 2015. Since that time the volume has fluctuated and this is most likely down to seasonal demand. The peak months again appear to be December and January. On other devices the search volume has dropped over time with some peaks during winter months. With a search volume of 193K, Online Betting is not far behind the Poker search volume. The increase compared to September 2014 is 58%. There are peaks in April which is likely due to events such as the Grand National.  Searches from mobile have been surpassing other devices since December 2014.  More recently mobile devices have seen a jump and it now significantly exceeds the search volume on other devices. The difference between mobile and other device search is not as dramatic when compared to other types of searches. Searches for slots have also grown over time, but the pattern is quite different from the previous types of searches. In this category of searches the volume sees substantial growth in the second half of 2015. 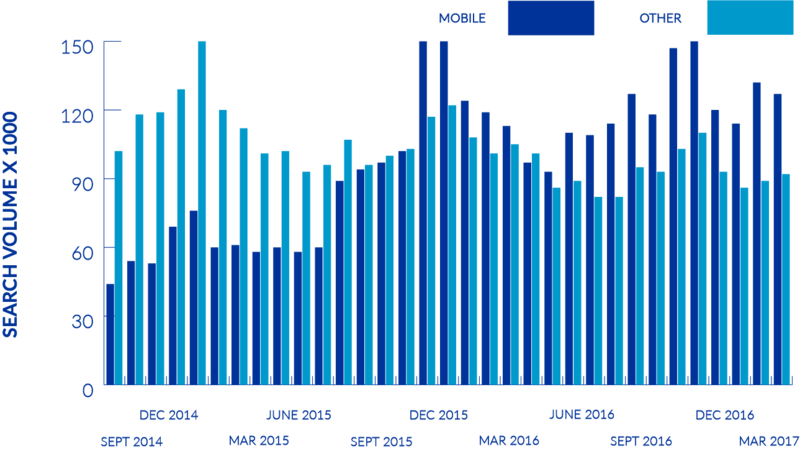 The upward trend that started in August 2015 is mainly seen through an increase on mobile devices. The growth in search volume seen on other devices is much more gradual. On both mobile and other devices we do see a drop off in search volume during the summer months of 2016. Roulette related keywords currently have a search volume of 78,000, which shows only a small level of growth when compared to figures in September 2014, when it was 61,000.  To a much lesser extent we saw for than for slot machines, we do see an increase late 2015 on mobile devices. As we have seen from other keyword groups there is a dip in search volumes during the summer months. For all who work in the sector I’m sure you find the increase in mobile searches very unsurprising, but it got us thinking about Google’s Mobile First Index. This is expected to launch late 2017 - early 2018 and will become the primary Google index for search results as mobile searches have now surpassed searches from other devices in almost every sector. With this in mind we started to consider the following question; if Google launched Mobile First today what impact would it have? For those unfamiliar with the tool it looks at how well a site is optimised in terms of page speed for both mobile and desktop. The information returned following a scan is useful as it provides suggestions on how page speed can be improved. A score below 60 is classed as poor and anything above 80 as good (The homepage for sayu.co.uk scores 58/100; we’re working on it!). The sites in the table all currently rank on page 1 in SERPS for the search term Online Casino (June 2017). Some sites score very highly such as monstercasino.co.uk and coral.co.uk. Surprisingly though the poorest scores come are for some of the biggest players in the market such as paddypower.com, grosvenorcasinos.com, skyvegas.com and galacasino.com. We know that page speed is an important element in optimisation, and has been for many years, it directly affects the user experience and is something on which Google places an ever increasing emphasis. We know that mobile search is significant for Google; so much so that it will be launching Mobile First which will become its primary index. It is expected that the existing index will not be updated as often. At some point we assume this will eventually become redundant. What we can see are that some of the biggest brands in online casino have some very poor scores for page speed optimisation; which we know is important in both search engine and conversion rate optimisation. Google announced in November 16 that Mobile First was on its way (was imminent). In April 17 Google provided an update and confirmed that the launch was delayed and it would be a number of months before its ready to be launched. Is mobile optimisation being ignored? Some 8 months on from the original announcement many domains seem to be lagging behind on an important element like mobile page speed. So it does make us wonder are there other important areas of mobile optimisation that are being ignored? At this stage we’ve not analysed other mobile optimisation elements within the sector, but we plan to in the coming months and will of course share our findings. In all areas of online gambling we’re seeing an increase in the search volumes, but the percentage of increase differs significantly between the different groups of search terms we analysed. In terms of traffic by device the biggest increase has been seen from mobile devices; which for the most part has overtaken most other traffic sources within this sector. As the volume of searches is increasing across the board these keyword groups will continue to be important and valuable part of any optimisation strategy; particularly as the cost-per-acquisition is so high from paid search campaigns. Search terms that shouldn’t be overlooked within an SEO campaign are the games themselves, particularly for slots as this has seen the biggest increase in search volume on mobile devices. Although we only looked at page speed it’s a significant element in optimisation. If that’s being ignored then it’s likely that other areas of optimisation have not been addressed. Maybe those sites are working on it, I’m sure some are. Some though might be in for a big surprise when the new index is launched, their visibility has dropped and they find themselves playing catch-up; ruing lost revenues.